We've had a number of requests for a girls boxing class at the gym, so we'll be trying this out next term. 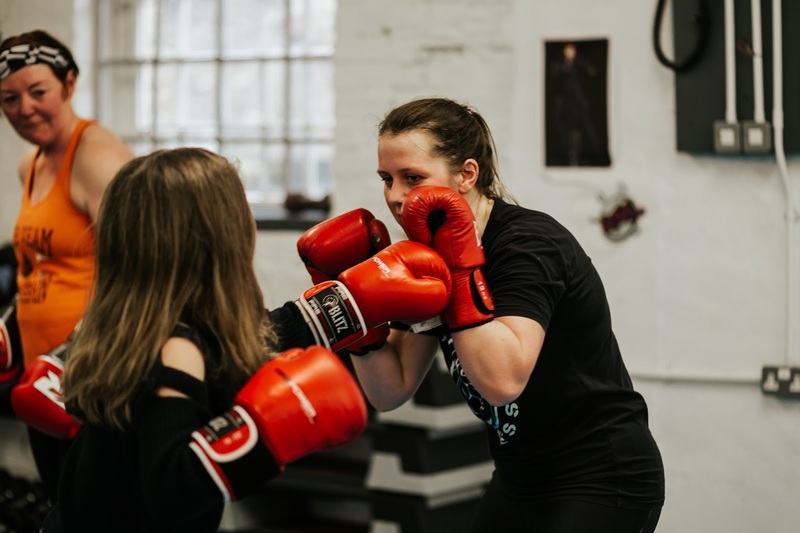 Classes will cover the basics of boxing, how to move around, throw straight punches, defend against punches and training with punchbags and focus pads. They will start as glove-contact classes with a view to building up to contact (optional) after +/- 24 weeks of training and ringwork. Sessions are planned for Mondays between 3.30-4.30pm. The class can only go ahead when at least 6 girls have committed to 8 weeks of training (max 12 girls per session). £3 per session or £20 for 8 weeks. 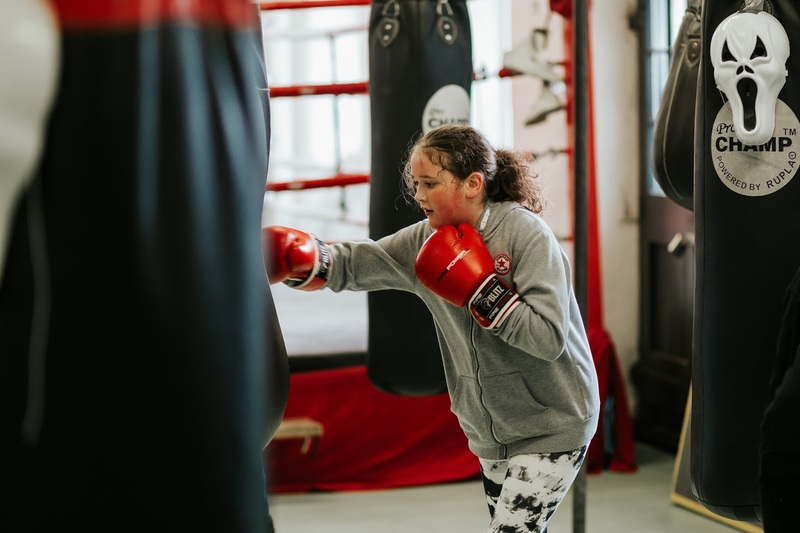 Open to girls 11+ who have an interest in boxing, getting fit or learning a new skill.